The Syrris Australian Roadshow is underway! 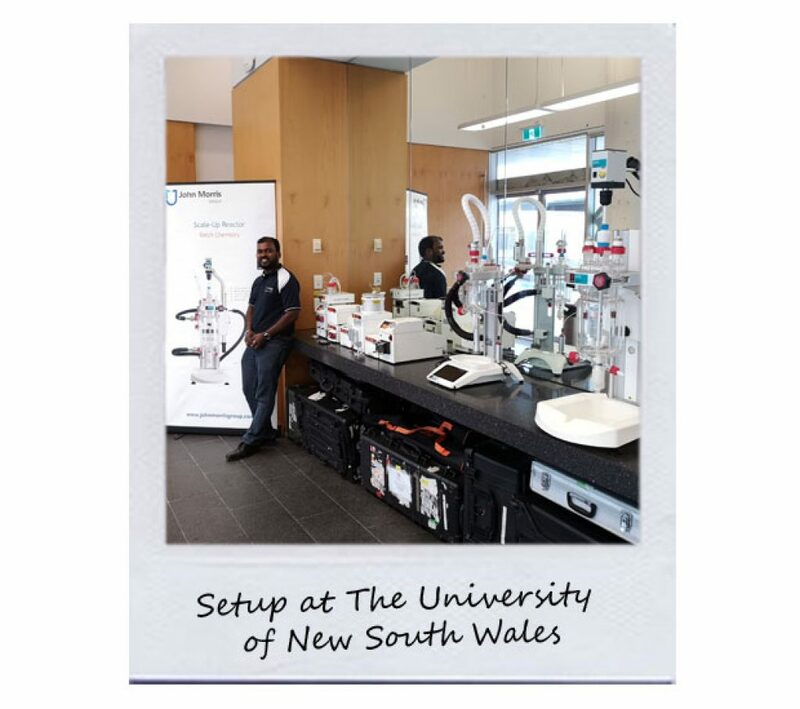 The latest technology in chemistry is currently touring Australia along with our team of experts – read about our travels below! Struth, what a long flight! 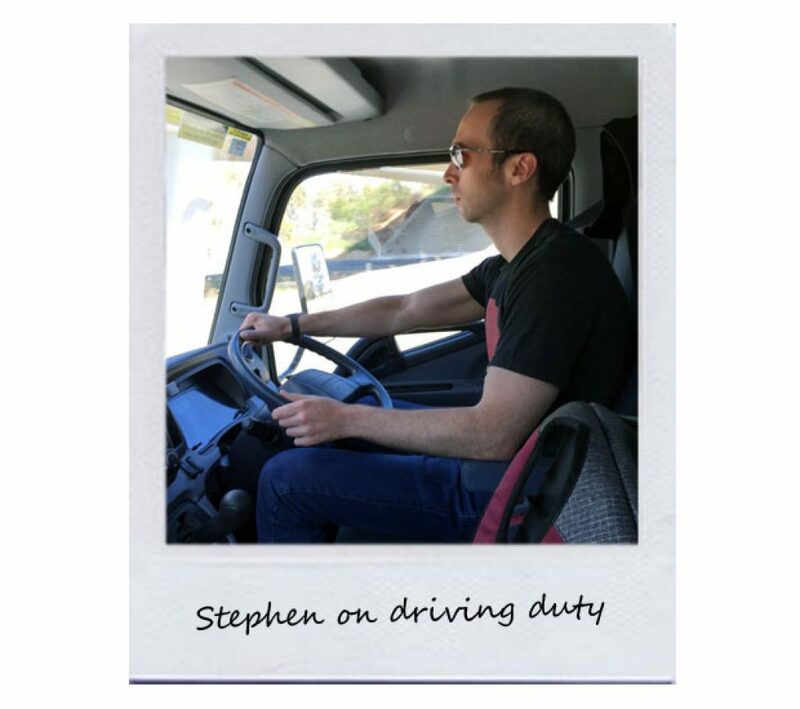 After leaving the UK and touching down in Australia, fuelled by a good night’s sleep and mega brekky, Stephen got this (road)show on the, ahem, road. First stop was Melbourne, where he met up with Karl Gunasekaran from John Morris, our Australian distributor. 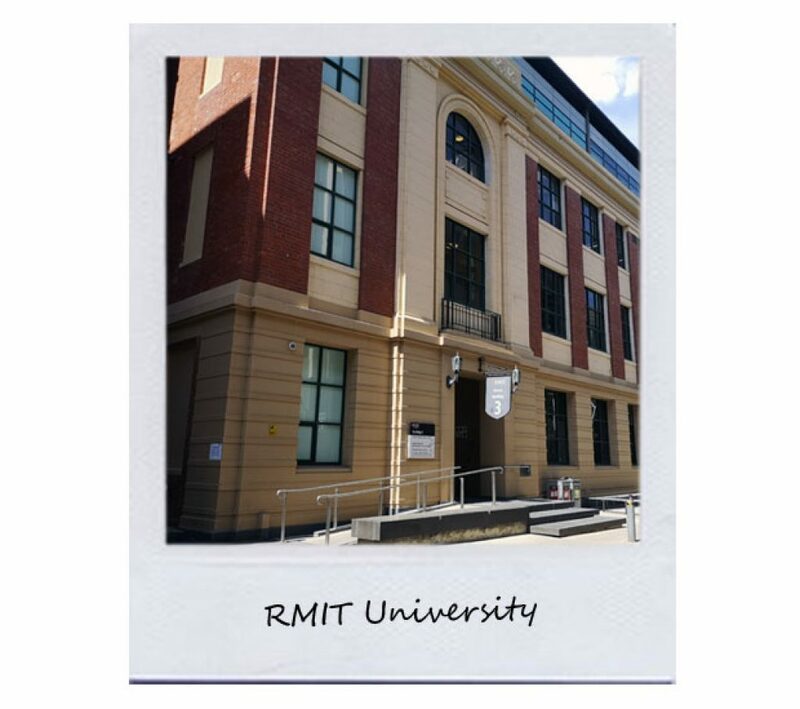 Together, Stephen and Karl collected the van and loaded the Syrris gear, ready for our first visit; RMIT University. 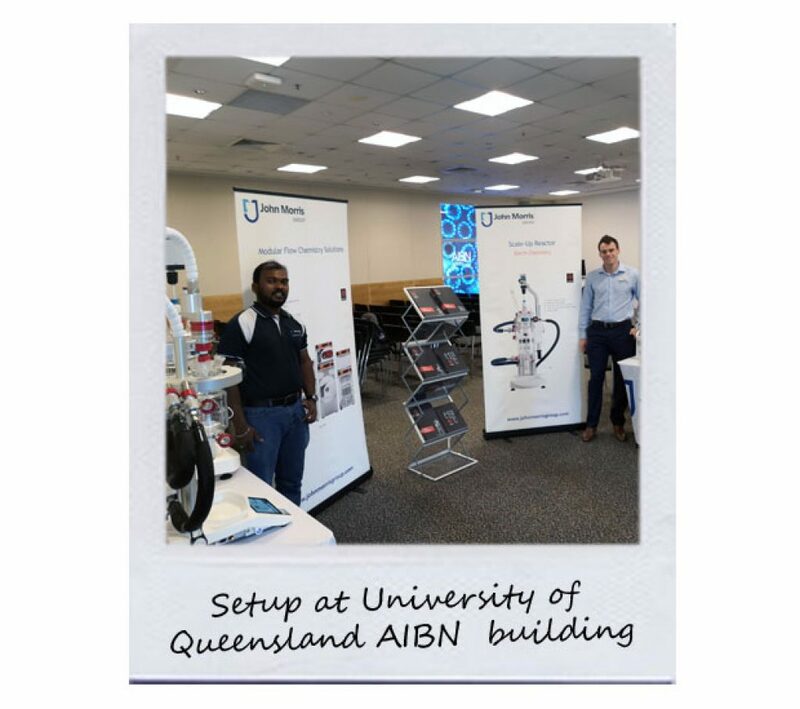 All set up at the University, Stephen and our distributors chatted to visitors, who were mostly interested in flow and nanoparticles. We also visited a pharmaceutical company who wanted to learn more about the Orb Jacketed Reactor and had an interest in conical vessels and agrochemicals. 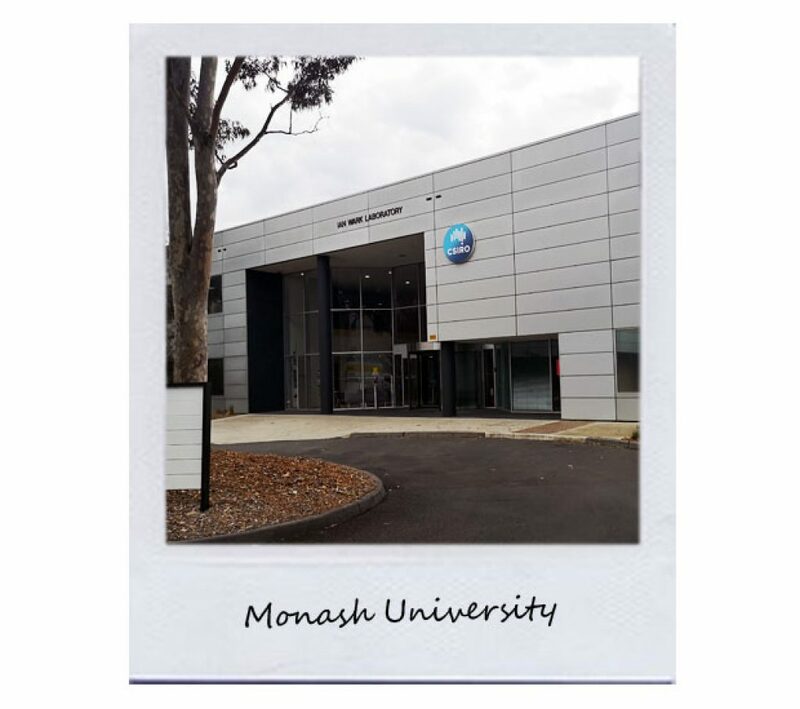 Day 2 was at Monash University, also in Melbourne. This was an exhibition style event, which sparked interest in Orb and in flux and flow in general, with lots of questions about flow rate accuracy and stability at high and low flow rates. We also visited Daiken University on the same day, where people showed an interest in flow electrochemistry and Orb. Day 3 saw us hold a mini-exhibition at a contract manufacturer, where they were mainly interested in batch chemistry, but do require GMP for large-scale chemistry. There was also some interest in learning more about flow; a member of the senior team had attended a Syrris flow webinar and was an internal advocate for thinking about carrying out work in flow, so it was really good to chat to him and hear his thoughts. See ya later, alligator, thanks for having a gander! Our Syrris Roadshow Aussie tour continues at pace. 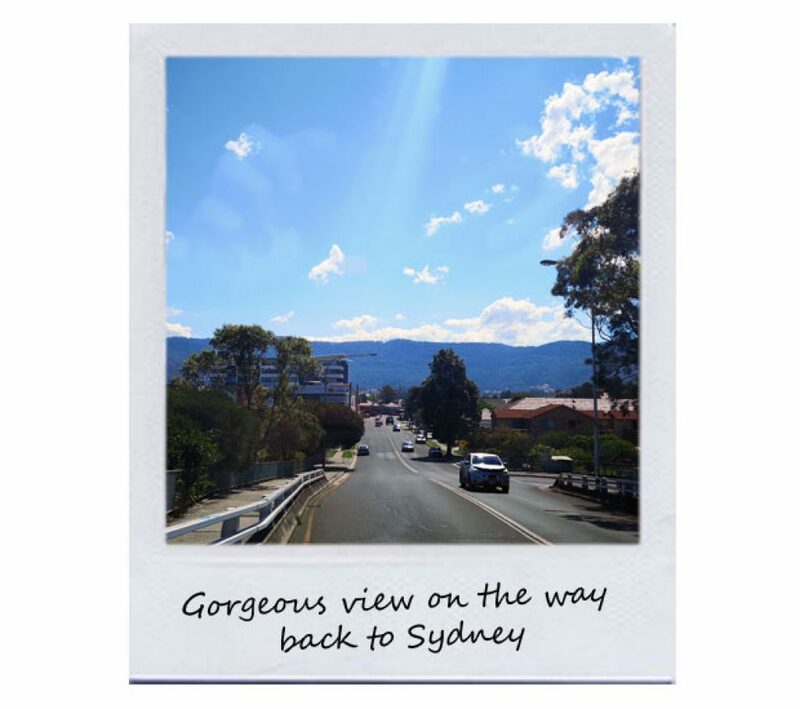 Stephen spent last weekend exploring beautiful Sydney, walking about 12 miles around the city. 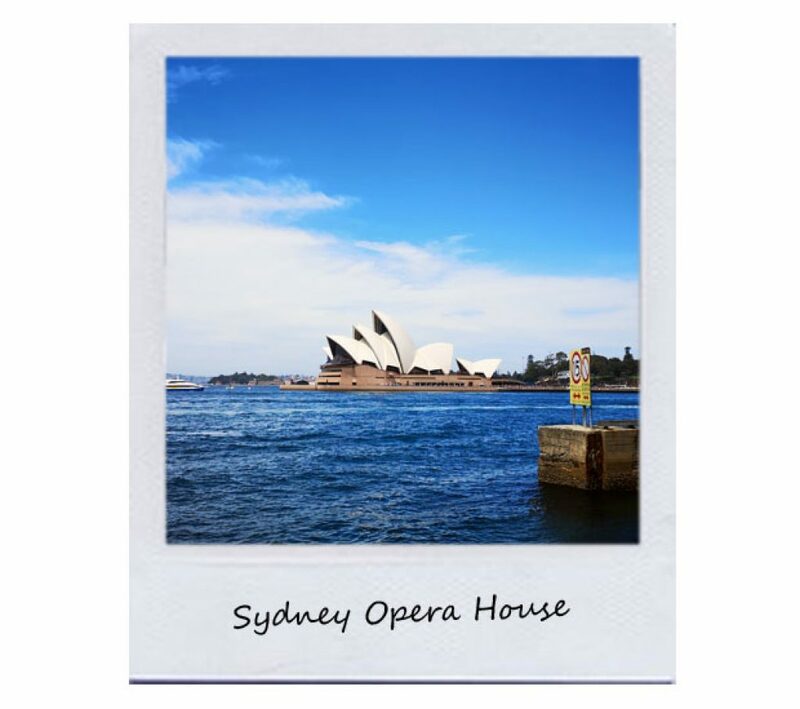 When the sun finally came out, so did his camera, and he got some great snaps of the Sydney Opera House. 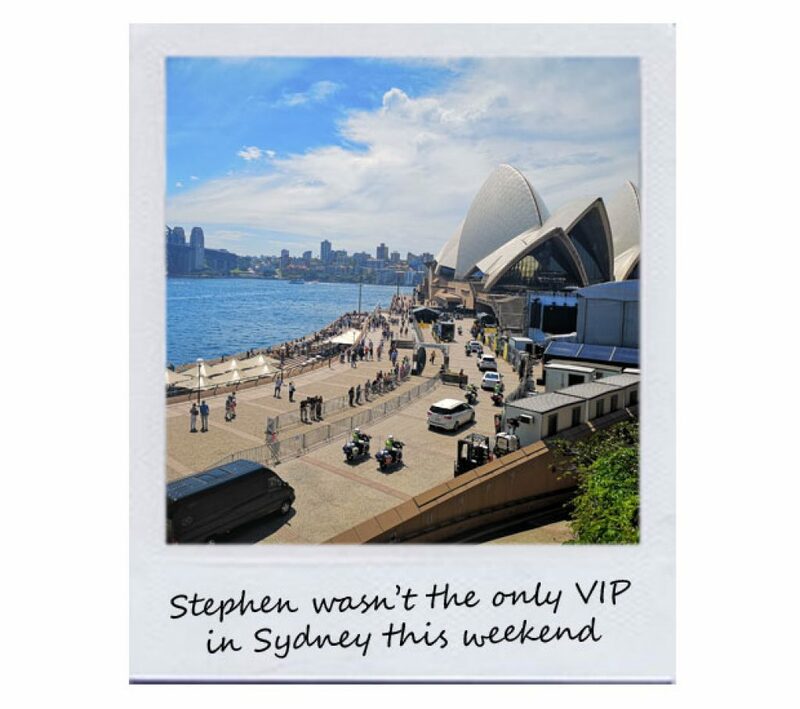 Apparently, Stephen wasn’t the only VIP in Sydney that weekend – look at that limousine being escorted by police in the image on the right! 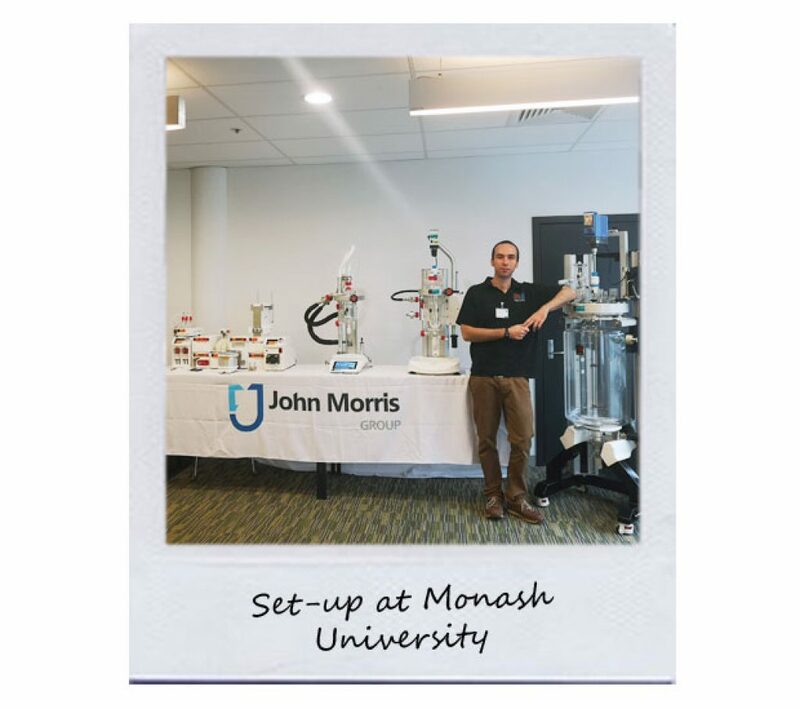 On Monday, he and the John Morris team were over at The University of New South Wales in the morning for some interesting chats about flow chemistry and a couple of nibbles about batch. 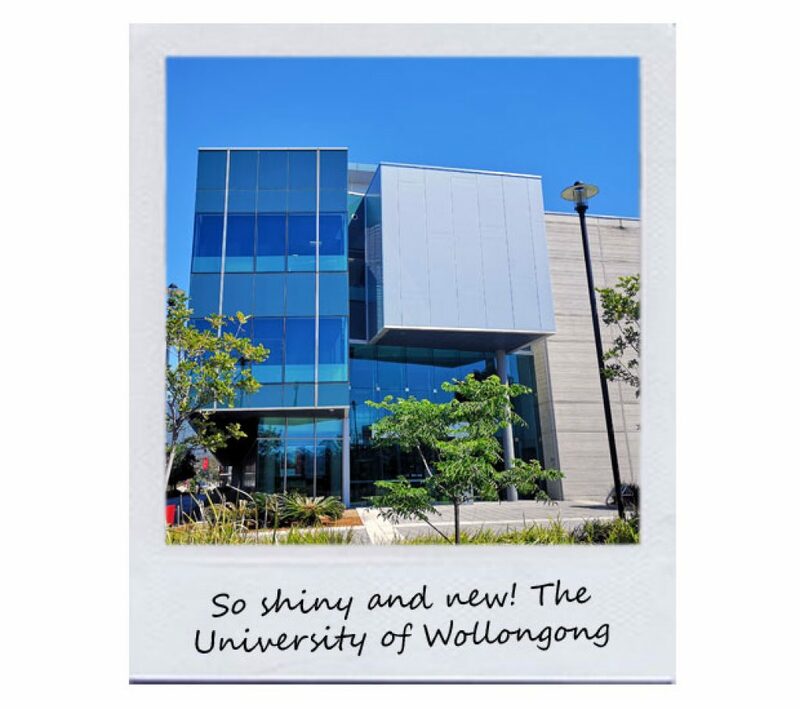 All the universities over here look brand new! So much money being invested, very impressive. 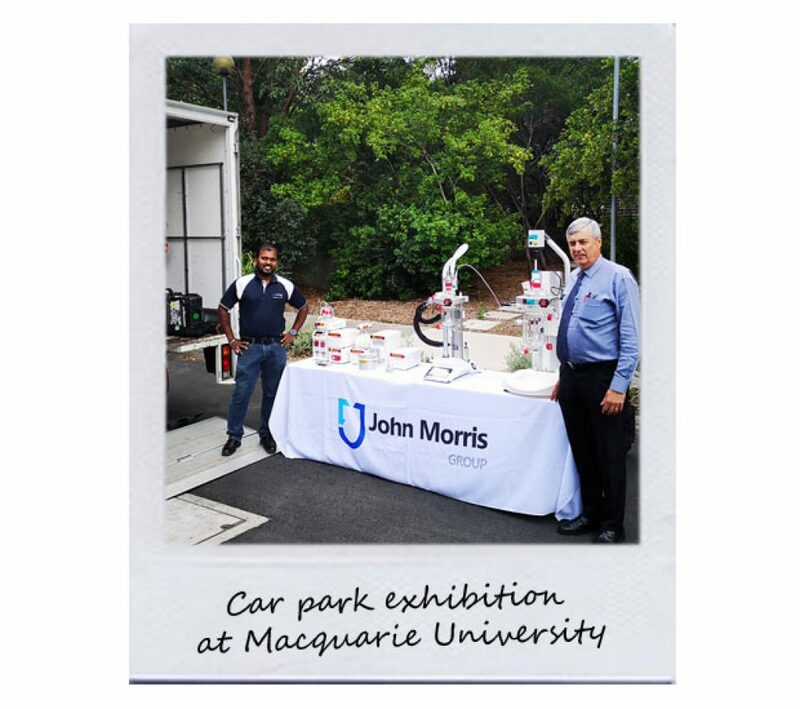 The roadshow team then went to Macquarie University that afternoon for an exhibition in the Department of Chemistry and Biomolecular Sciences carpark. Luckily, the weather was kind to us – and it made loading/unloading a breeze (no pun intended). Stephen even caught a bit of the sun! It was mainly an afternoon of flow discussions with lecturers there, explaining the benefits of the technique and they expressed interest in getting a system into their teaching labs. 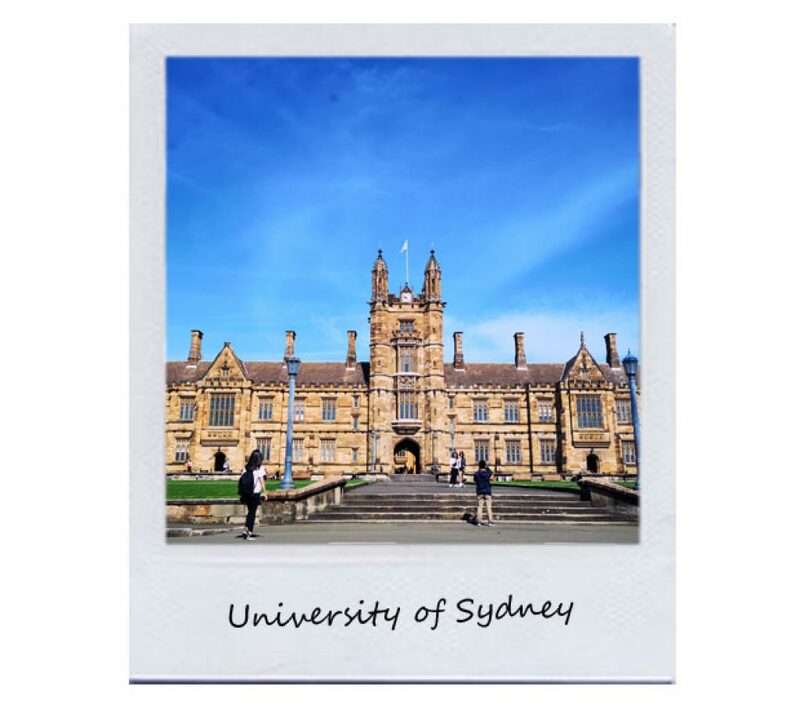 On Tuesday, we met with some postdoctoral students from the University of Sydney, who had an interest in batch reactors and we spoke about how Orb could be suitable for their future needs. We also had an in-depth discussion about the Atlas Syringe Pump, as they do a lot of pH control. 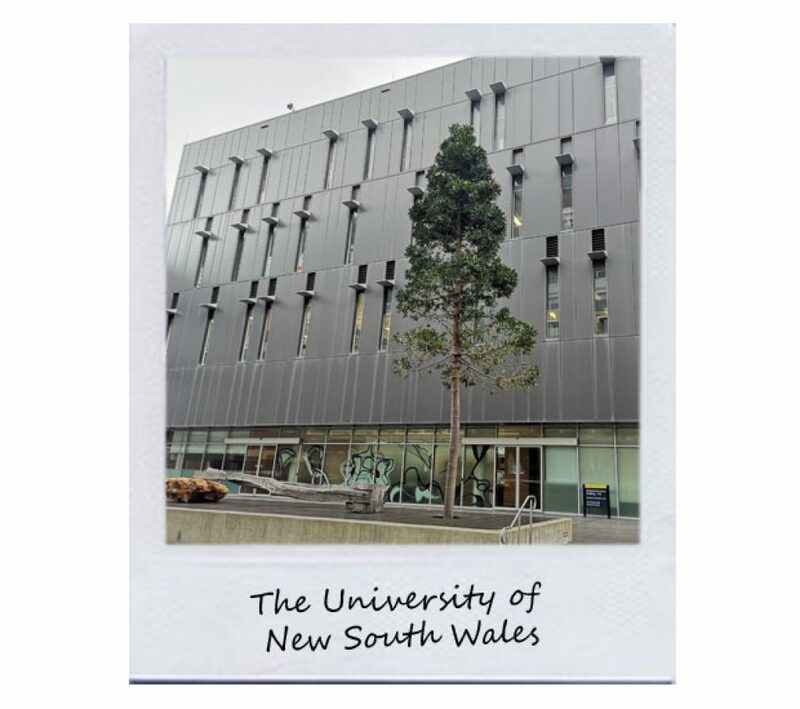 That day, we also headed over to the Australian Nuclear Science and Technology Organisation, to meet with Giancarlo Pascali, who has a couple of Asia systems. We spoke about his current uses and he had lots of questions about the capabilities of Asia. He then gave us a tour of their labs. They make radiolabelled compounds (with ridiculously short half-lifes!) for use in medical diagnostics at the Hospital just across the road. Wednesday was an early start. Up at 4:30am (ugh!) 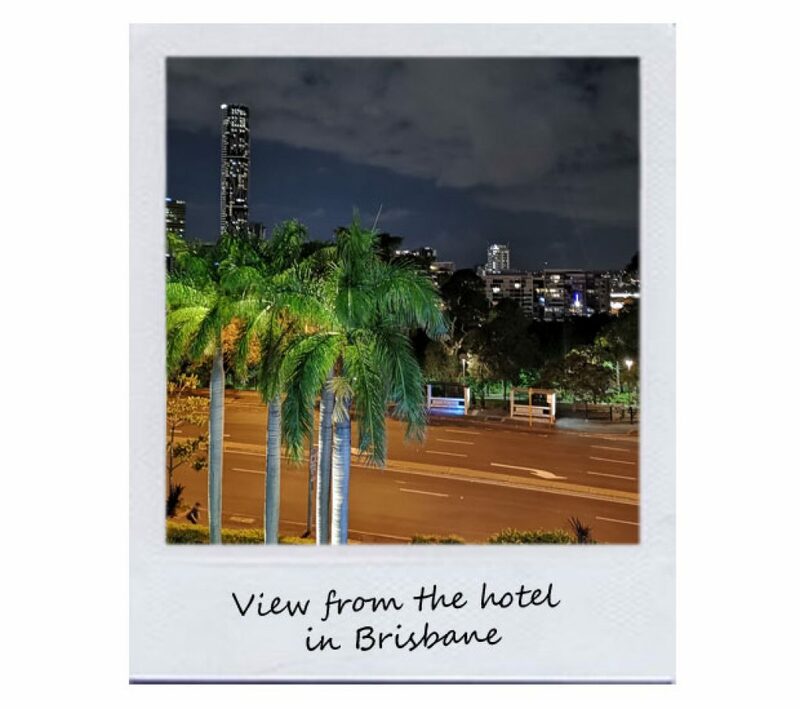 to commence the drive to Brisbane, which we reached at 6:30pm. We spent some time at the University of Queensland on Thursday. 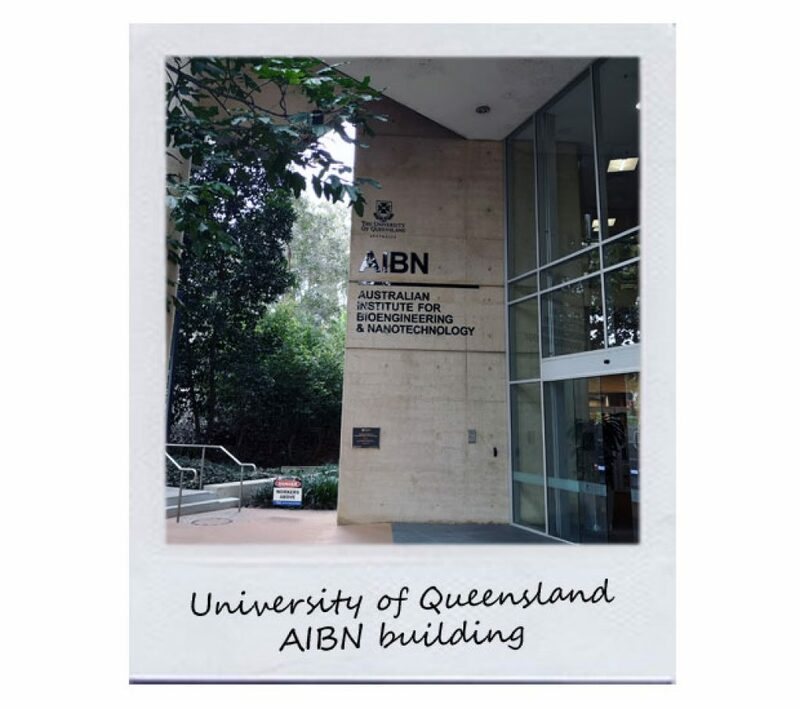 We were in the AIBN building (Australian Institute for Bioengineering and Nanotechnology), speaking with people who were very interested in Orb and a couple of groups who asked for pricing for scaling up polymer synthesis. 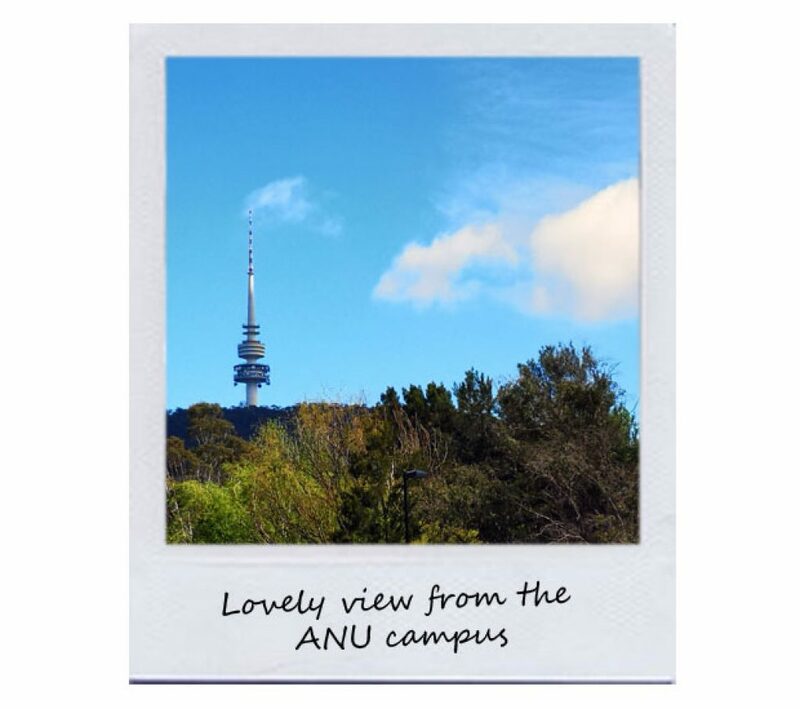 On Friday, we had a couple of meetings at the Queensland University of Technology. one with a polymer/flow group who also do some work in nanoparticles. They were interested in learning more about nanoparticle synthesis in flow. 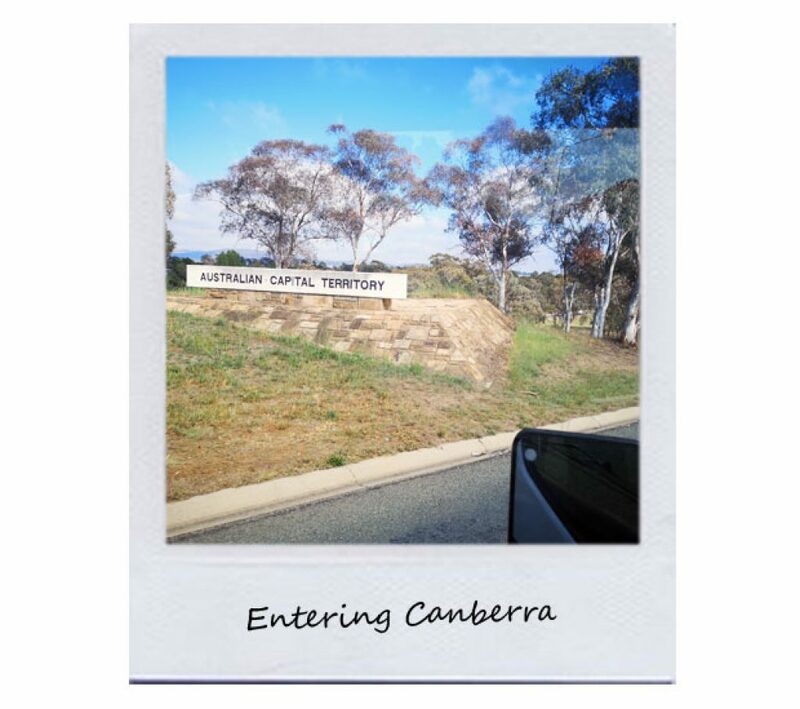 Off to Perth tomorrow – stay tuned! We’ve ended this roadshow on a high in Perth, Western Australia, with a successful last day of conversations with some very interested and engaged people. First, we visited a contract research and manufacturing company who do a lot of work in batch and microwave. We had a good chat regarding our whole product range, and they were interested in how flow could increase their productivity, compared to batch. 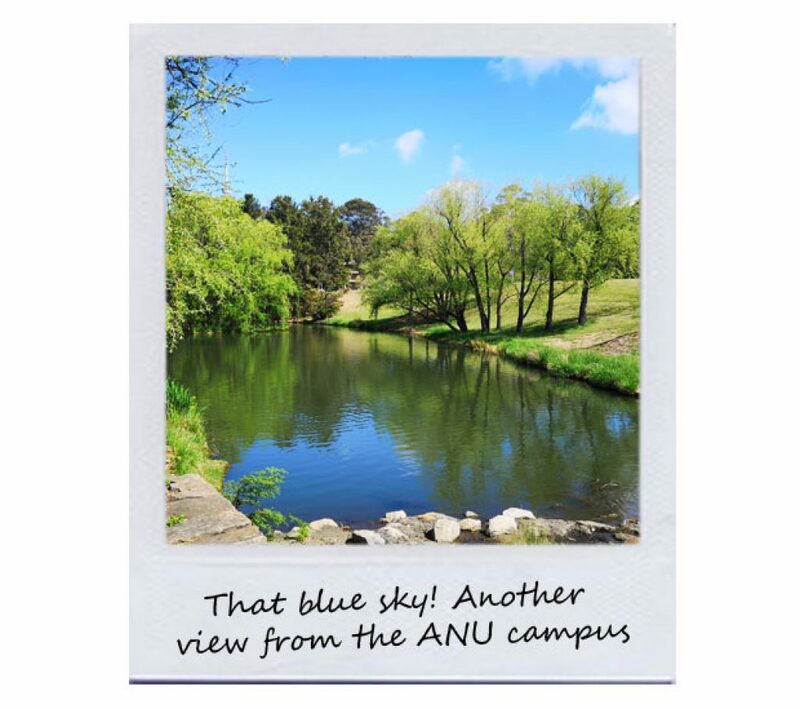 In the afternoon, we went to Edith Cowan University (ECU) and had two really interesting discussions about flow. The first was regarding nanoparticles for use in photovoltaics, and the second was more general nanoparticle synthesis and electrochemistry in flow. Both asked for pricing to see if they can apply in their next grants. 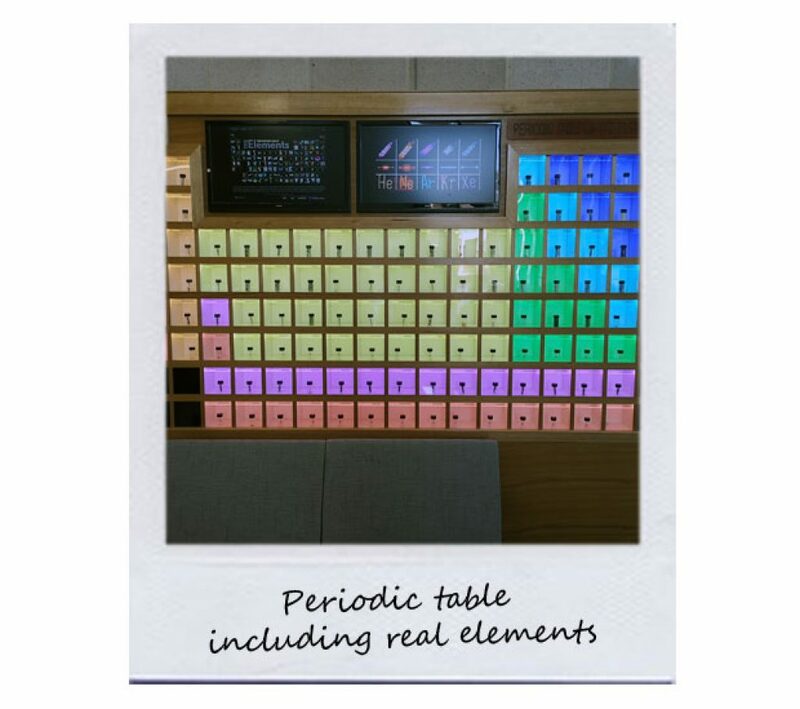 So, a positive end to our Australian roadshow trip – we love speaking to people who are as passionate about chemistry as we are! Stephen will be relaxing tonight after all his hard work. The hours spent driving, assembling/dissembling products and displays, and talking have left him understandably exhausted, but he has loved his time spent in this beautiful country and hopes to return someday.